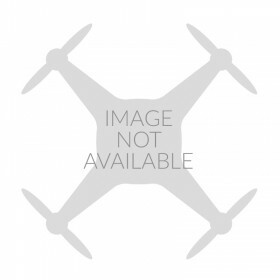 DJI Zenmuse H3-3D Mounting Adapter for Flame Wheel F550. The DJI Zenmuse H3-3D Mounting Adapter for Flame Wheel F550 is needed to mount the new DJI Zenmuse H3-3D gimbal due to the third axis motor needing additional clearance from the frame plates and the change in orientation of the mounting points on the H3-3D gimbal. 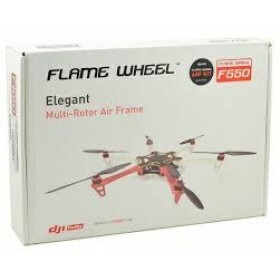 DJI Part Number: Part 50 ZH3-3D Mounting Adapter for Flame Wheel F550. This came bundled with the Gimbal. As others have commented, it takes a few minutes to work out how it actually fits to the aircraft (mine is fitted to a Flamewheel 550) but it is fairly obvious after a few minutes thought! The rear clamps to the bottom board, and the side screws use an unused landing leg screw hole on each side. 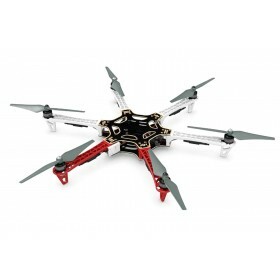 This means that you do need the landing legs, or landing legs with the same mounting arrangements or you will need to make a small extension bracket. 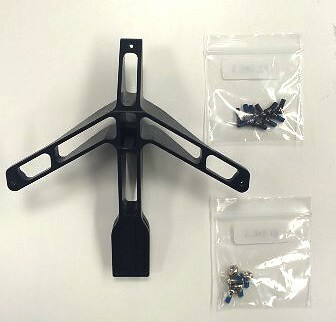 The gimbal mounting plate, supplied with the gimbal is mounted with two screws to inserts on the adapter.